If you own a dog, you probably know the importance of exercising so it can be physically and mentally strong. 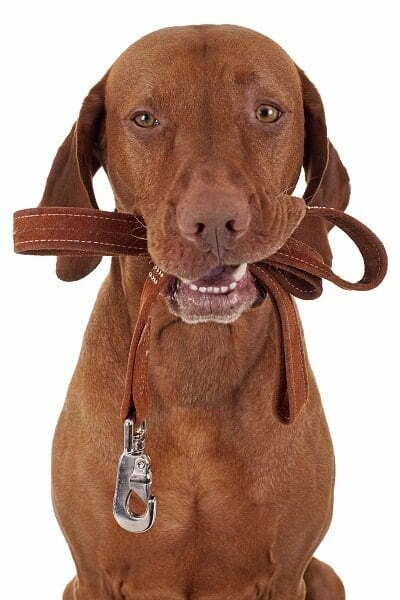 Of course, you want the best for your dog but you might not always have the time to take your dog for a walk. Well, if this is the case, your best option will be to employ the help of a professional dog walker. The question that might run through your mind is – “how do I hire the best dog walker that has the skill and expertise to walk my dog when I am not available?”. If you choose the first dog walking service company you see, without making thorough research, you might end up hiring a dog walking service that provides a very poor service and extreme cases hurts your dog. In this article, we are going to discuss some easy steps you can take that will aid you in selecting the best dog walking service that will be able to cater the need of your dog. 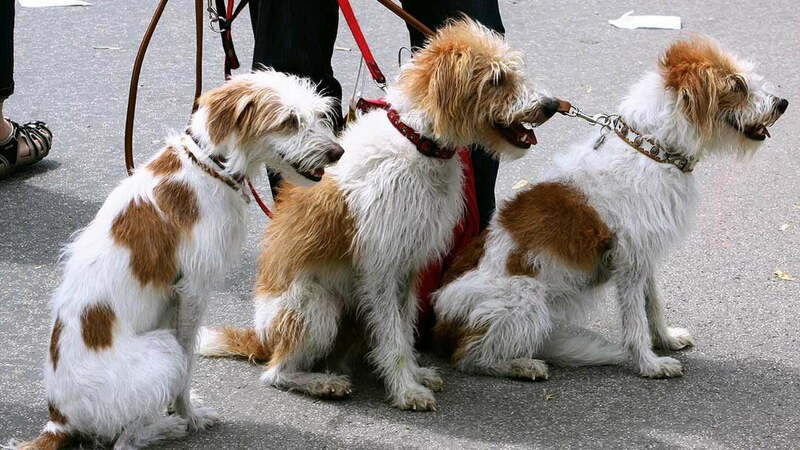 This is by far one of the most effective ways to find a good dog walking service. What you should do here is to ask for a recommendation from friends or people who you know that have used a dog walker. Better still, you could visit a dog park and ask for a recommendation from fellow dog owners. 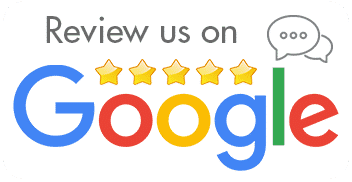 Alternatively seek online reviews for dog walkers in your area. But be cautious. Not all online reviews are genuine. Read through the good, the bad and the average to gain an understanding of the god walking business you are considering. Before you choose to hire someone to walk your dog, you have to test and see if your dog is comfortable and calm around that person. What you should do, therefore, is to create time to introduce your potential dog walker to your dog and see how well they get along. Don’t expect an immediate chemistry between your potential dog walker and your pet, because your dog may be shy when it sees someone for the first time. Ask what sort of experience they have with dogs. Find out if they really love dogs or are just doing this as a “job” for income. Ask if they are licensed to provide medical aid if there happens to be an emergency. Tell them to explain their training method, to see if they would be suitable for your dog. Ask them about their availability to see if they can meet you and your dog’s requirements. Finding a good dog walker can be difficult, but if you apply the tips in this article, you will be able to find a professional dog walking service able to provide the best of care to your dog. Want More Help With Your Dog Walks? Get in contact with the Dog Walkers Eastern Suburbs. We love dogs and are experienced with all types of breeds and ages. Leverage our knowledge and skill when it comes to doggy care. Give us a call to discuss your individual dogs requirements and allow us to create a dog walking solution just for you and your beloved pet. Call now on (02) 8488 8077 or complete the form below and we’ll get back to you shortly. Our friendly team will be more than happy to answer all of your questions too.